Dr. Bill Strupp was the inaugural speaker at the AACD founding meeting in 1984. 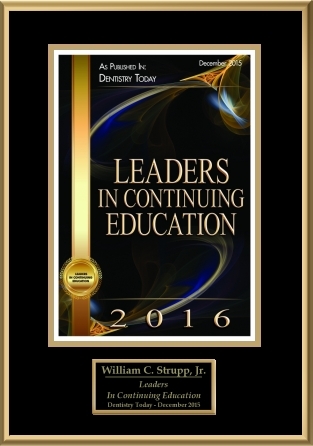 Dr. Strupp is an Accredited Fellow in the American Academy of Cosmetic Dentistry®. He is one of only 68 people with a AACD fellowship in the world. 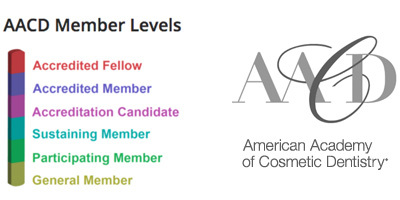 Fellowship is the highest level of achievement recognized by the American Academy of Cosmetic Dentistry®. The status of Accredited Fellow of the AACD is granted after completion of all requirements. Dr. Bill Strupp is a world-class clinical dentist — not just a “wanna be” or an academic type who talks about dentistry but doesn’t actually do it. A practicing dentist since 1971, Dr. Strupp does what he says and says what he believes. 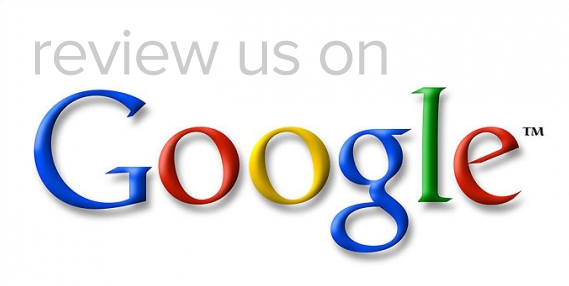 Over the last 46 years, he has become a leading cosmetic and restorative dentist. Since 1969, Dr. Strupp has placed more than 55,000 units of crowns and bridges. This expansive clinical experience gives him unique insight to ascertain the correct answers in the complex world of crowns, bridges, and aesthetics. 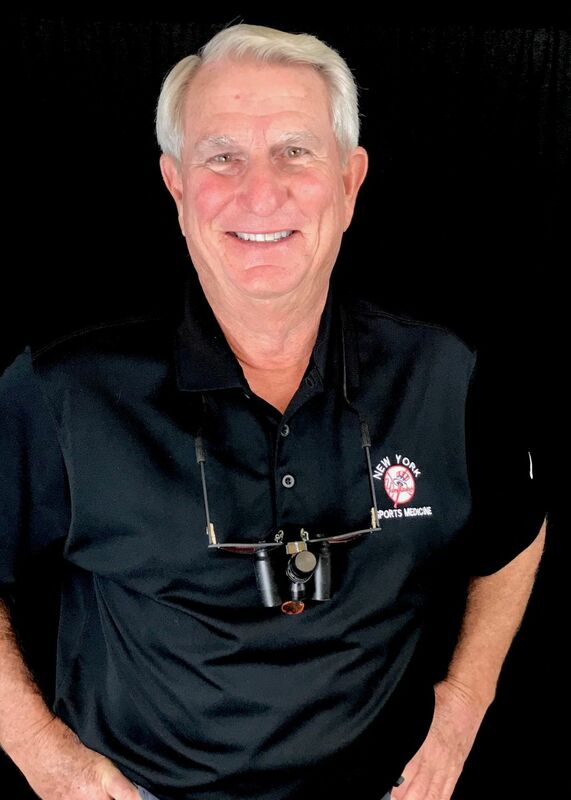 Dr. Bill Strupp has also enjoyed the role of team dentist for the New York Yankees since 1995 and has been presented with five World Series rings. 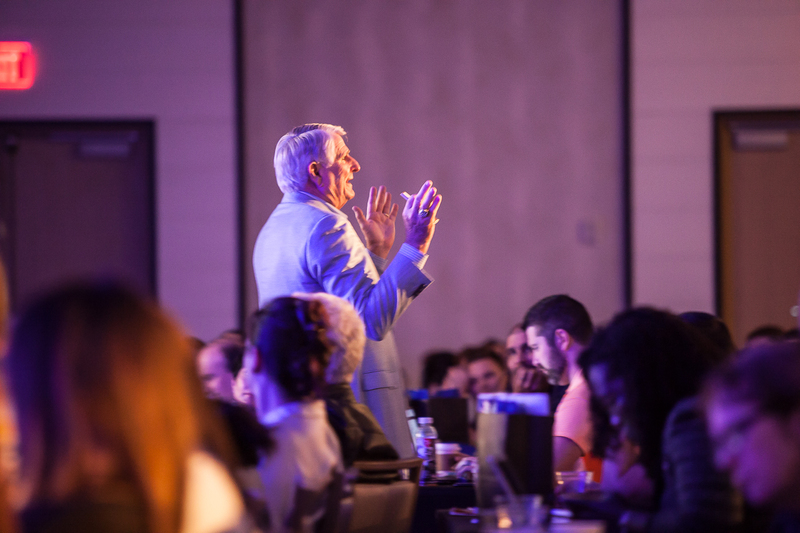 He lectures all over the United States to thousands of dentists every year, and has been published in many prominent dental publications. 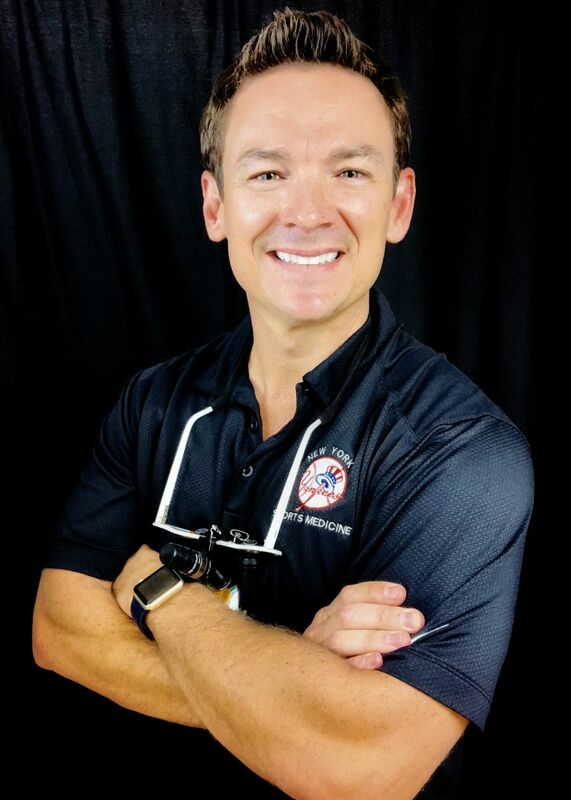 Dr. Michael Brumm received his Doctorate in Dental Medicine from the University of Louisville in 2006 and his Bachelor of Science in biology from the University of Kentucky in 2001. While attending the University of Kentucky, he played running back for the Wildcats. Since graduating from dental school, Dr. Brumm has continued to fine-tune his dental education in the areas of cosmetic and restorative dentistry through the completion of numerous courses with the American Academy of Cosmetic Dentistry and the William C. Strupp Postgraduate School of Dentistry. Dr. Brumm is an Accredited Member in the American Academy of Cosmetic Dentistry, which represents successful completion of the most rigorous peer-reviewed accreditation process in the field of cosmetic dentistry. 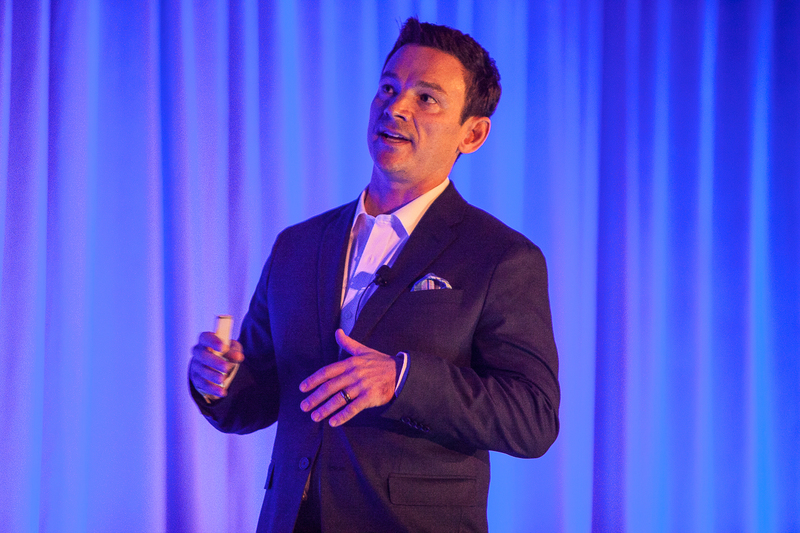 He is the current Past-President of the Florida Academy of Cosmetic Dentistry. Dr. Brumm also lectures nationally and internationally on dental implants and cosmetic and restorative dental procedures. 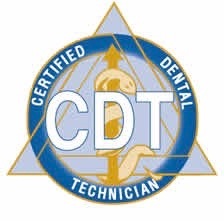 Also of note, He is one of only a few dentists in the United States to have obtained additional qualifications as a Certified Dental Technician. He is an active member and lecturer for the Seattle Study Club and the Upper Pinellas County Dental Association. Dr. Brumm is married and has five beautiful children: Mabry, Makayla, Mila, Michael Jr. and Monica. His interests outside of the dental profession include golf, travel, and fitness. Our doctors, Dr. Bill Strupp and Dr. Michael Brumm, along with our team members, would love to improve your dental health and your smile. Complimentary consultations for cosmetic and restorative dentistry are offered at our Clearwater, FL dental office. 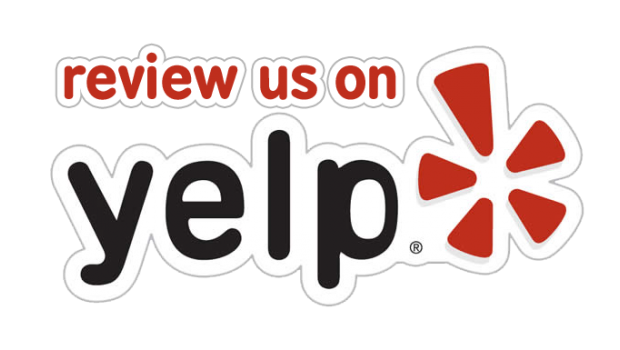 We serve Tampa, St. Petersburg, and surrounding communities. Our doctors and team members look forward to meeting you. 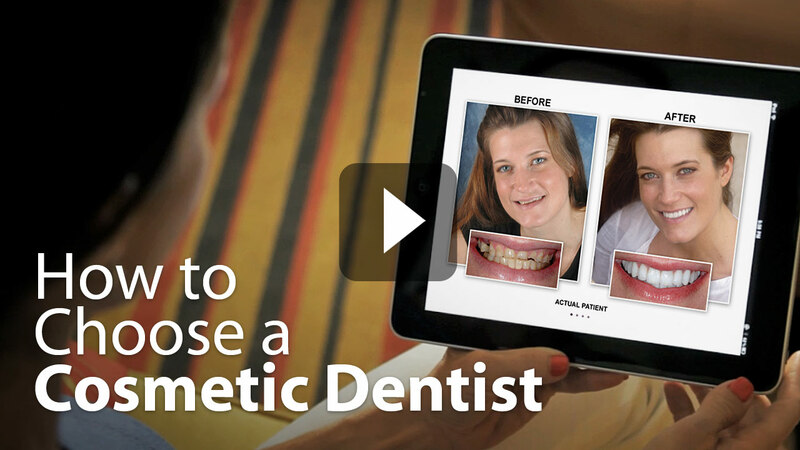 It will be a pleasure to help you develop the healthy, confident smile of your dreams. Please call today.